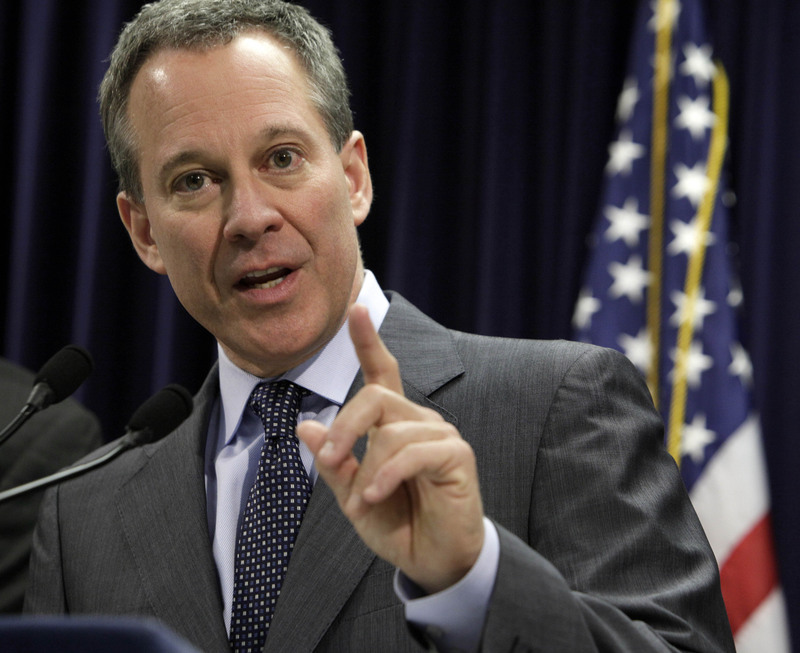 (MoneyWatch) Usually, when the office of the active New York Attorney General Eric Schneiderman sends out a press release, it's about suing a set of companies or announcing a settlement into the millions or even billions. So the press release about a $350,000 collective fine against 19 companies may have seemed paltry. But, in this case, small scale was exactly the point. The fine was for companies that allegedly had commissioned fake user reviews on Yelp, Google Local, and CitySearch in an attempt to bolster their marketing. It's limited and temporary good news for consumers, but don't think that problems with fake reviews are over by a long shot. User reviews are a hot commodity because of the proven marketing power of word-of-mouth. People listen to one another's opinions and typically value them more highly than advertising. As good as positive feedback can be, negative feedback exceeds in its potential to harm a business. An old rule of thumb in the direct marketing business used to be that if you made a customer happy, that person would tell five to seven others. Disappoint that person and the bad experienced would be shared with nine to 13. From the consumer's point of view, direct recommendations are a great tool for evaluating a product, service, or company. The views of real users should be more trustworthy than advertising claims -- except when they're fake. As happens in any aspect of life, there will be those that try to game the system. Some companies have been paying for positive reviews for years or simply writing the reviews themselves under pseudonyms. It's against the law, but that has not been enough to keep people from doing it. What makes New York State's actions unusual is that most prosecutors don't spend much time thinking about fake reviews. They typically have more serious issues to consider. Companies like Yelp and Amazon try to limit fake reviews, but identifying the fake from the real can be difficult. The investigation revealed that SEO companies were using advanced IP spoofing techniques to hide their identities, as well as setting up hundreds of bogus online profiles on consumer review websites to post the reviews. The investigation found that many consumer-review websites have implemented filters to detect and filter or delete fake reviews. Yelp's has been the most aggressive. This shows why it can be difficult to separate the real from the fake. The sophistication and skill that goes into the deception is high. Look at the language. Is someone completely effusive without mention of a detracting point? Then chances are good that you're seeing something not on the up and up. Few people are overwhelmingly positive and supportive of a product or company. Also, be sure it sounds like something a real person would say and not a quote from a marketing drone. Check the reviewer's profile. Is this the only review the person wrote? Are all the reviews as laudatory, as if the person never has a bad experience with anything? Or are there reviews of many products of the same type that one person would be unlikely? Multiple reviews say pretty much the same thing in the same way. Here are some more signs of fake reviews from The Consumerist blog.